Metropolitan Life Insurance Company, also known as MetLife, is one of the largest global providers of insurance and financial services. 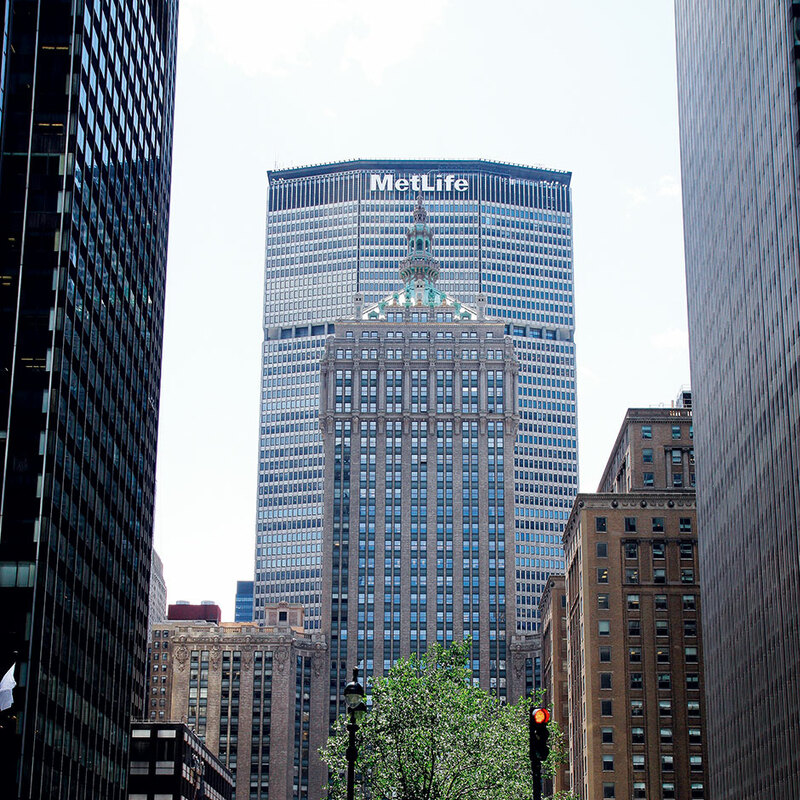 Founded in 1868, MetLife has over 90 million customers throughout more than 60 countries. MetLife, headquartered in New York, has recently expanded its geographical reach with the takeover of Alico, an international life insurance business that receives 70 percent of its income from Japan. 2011 was difficult for MetLife due to external factors: natural disasters, a volatile economy, and an uncertain regulatory environment. However, the second quarter of 2012 has seen operating earnings increase 18 percent year on year.